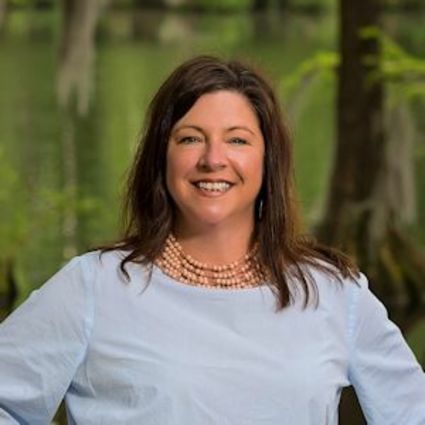 Robin Atkins started in Real Estate in 2000 with Coldwell Banker as a Buyer’s agent to a Top Producing Real Estate team. As time went on, Robin decided she enjoyed the “behind the scenes” of the transactions more than selling Real Estate. In 2003, Robin became the Closing Coordinator for Coldwell Banker Sea Coast Advantage. Since 2003, Robin has assisted the agents of Coldwell Banker in closing millions and millions in real estate transactions. Robin is originally from Jacksonville, Florida. After moving to New York, then California, to pursue a dancing career, she decided she was too far from home and relocated back to the East Coast in 1999 to be with her family. Robin enjoys cooking, working out, being with her friends, and hanging at the beach enjoying the beautiful Carolina summers.